The West Highland White Terrier, also called Westi for short, is a small but intrepid dog that shows a surprising self-esteem. He is robust and active, with a character that combines courage, alertness, but also a happy nature and intelligence. In addition, the Westi is characterized by its endurance and cleverness. 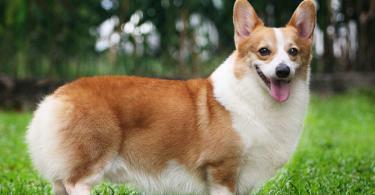 He is very playful and is ideal as a family dog. 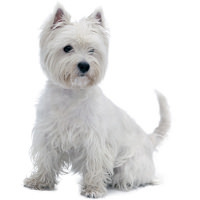 The West Highland White Terrier is a good city dog, but needs plenty of exercise. The West Highland White Terrier is led in the group 3 "Terrier" and in it in the section 2 "Niederläufige Terrier". According to this standard, the withers height in adult animals is about 28 cm with a weight of 7-10 kg. 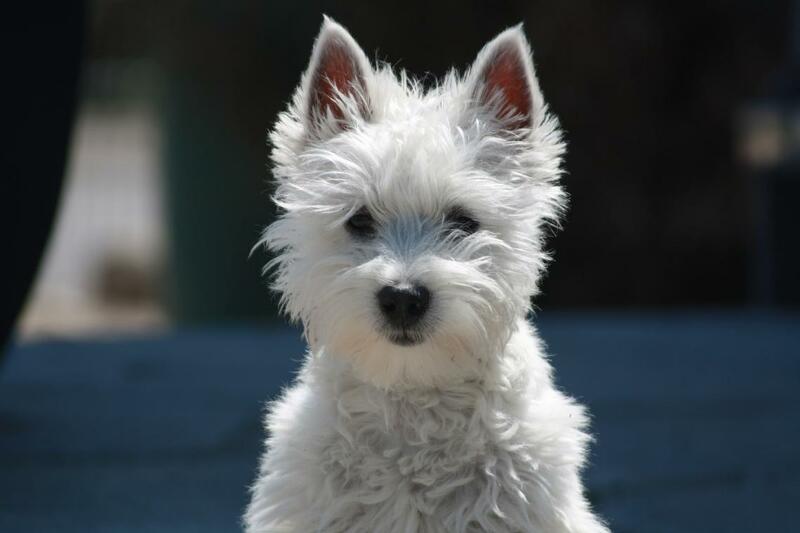 The West Highland White Terrier is bred exclusively in the color white. The West Highland White Terrier is relatively strong and compact for its size. , The back and limbs are equally strong and contribute to the harmonious overall picture of the Westis. The head is usually due to the lush hairiness relatively large and wide with a catch that is not pointed. He also has dark, medium-sized eyes framed by bushy brows. The ears are small and end in a clear tip. They are worn forward and are short and velvety hairy. The West Highland White Terrier has a straight back that ends in a rod about 13-15 cm long, which is carried upright. 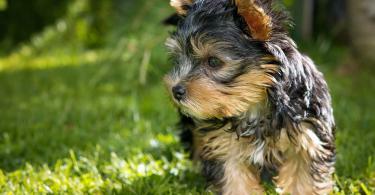 The whole body of the terrier is covered with pure-white firm covering hair, as well as with white, but soft undercoat. In order to preserve the typical appearance of the Westis, its coat has to be trimmed regularly. Despite its small size, the West Highland White Terrier is a courageous and vigilant dog, who proves to be extremely intrepid, sometimes even cocky when encountering larger dogs. From its original role as a hunting dog, the West Highland White Terrier has received a pronounced hunting instinct, which is expressed in games in the garden as well as in the wild. Still, the West Highland Terrier is not an aggressive dog. He needs a lot of exercise and always new challenges to satisfy his innate activity as well as his intelligence. For this reason, long walks are indispensable even with an existing garden. A West Highland Terrier is not easy to train because of his self-confident and stubborn nature. He needs a consistent treatment and a lot of affection, develops under good conditions, however, a decent and child-loving family dog. The Westi was originally bred as a hunting dog, and even today this breed is characterized by the typical characteristics of a hunting dog. Nevertheless, he is now used exclusively as a domestic and family dog, which leaves out his hunting instinct on occasion on play equipment as well as on small animals, which he tracks in the wild. As a domestic dog he is popular because of his uncomplicated attitude; He is modest and copes well with a sufficient physical and mental capacity even in a small apartment.